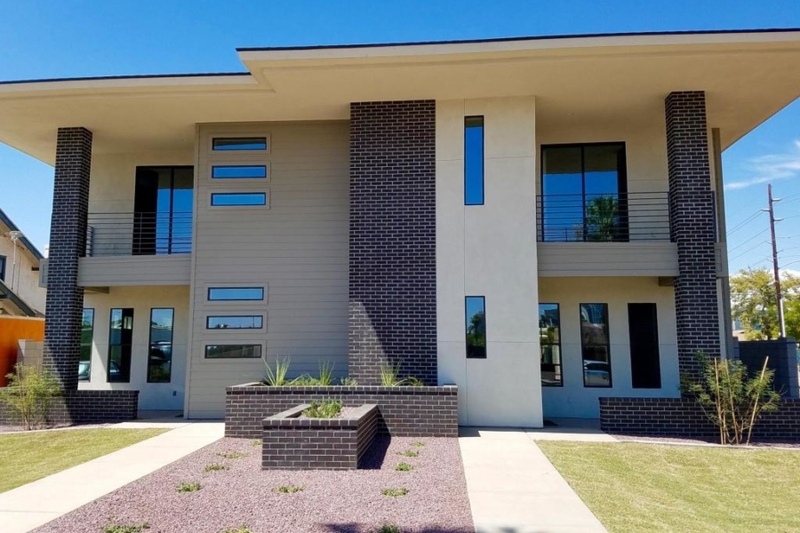 The Culver Townhome is 2,450+ sqft of in the ideal downtown Phoenix location. Each unit has three bedrooms, 2.5 bathrooms, an office/den, a spacious two car garage, and a private yard with room for outdoor entertaining. They provide enough space for comfortable living in an urban location next to a large City park and steps from restaurants, nightlife, and cultural events. Great opportunity to purchase new construction in the highly desirable Roosevelt North Historic Neighborhood.